The most requested item on every child's back-to-school list, No. 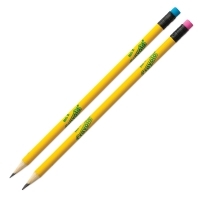 2 pencils are a school staple. 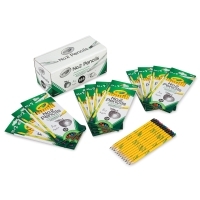 Great for note-taking and test-taking, these presharpened No. 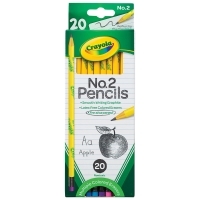 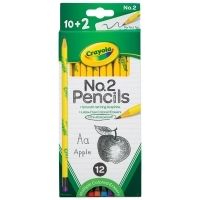 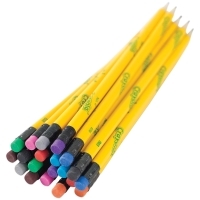 2 pencils from Crayola have bright yellow barrels imprinted with the Crayola logo, and colored eraser tips that make erasing fun.